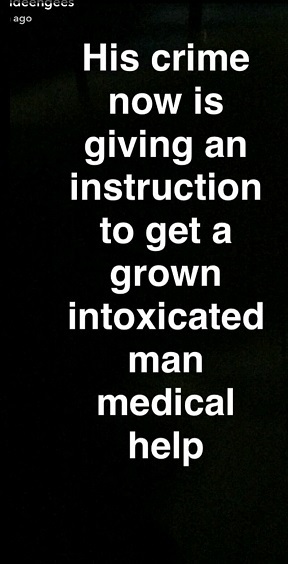 Jude Okoye has taken to snapchat to defend Davido saying all he did was to give an instruction to help a grown intoxicated man. Remember police are questioning Davido over the death of Tagbo and had accused him of 'lying' in the process. Now Jude is alleging Davido is innocent and every operation to bring him down will backfire!